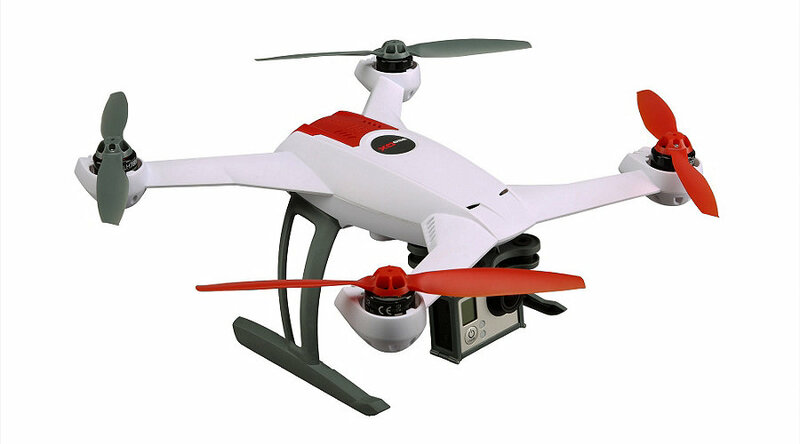 The new Blade 200 QX Quad BNF is equipped with Safe Technology, three flight modes (low angle, high angle and agility) brushless motors, a translucent body with LED’s and provisions for the optional camera. Come in and check out this new little quad! 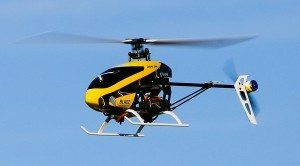 BLH7780 BNF Map $229.99 Pricing subject to change……..
New from Heli-Max is the 230Si Quad with TAGS-FX Sensor Fusion Technology. 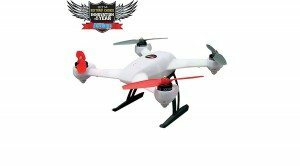 It has beginner and expert flight modes along with altitude control management, actual direction control, return to pilot and fail-safe. Package includes HD digital camera (capable of video and stills) www.cheapvaltrexbuy.com with 2GB memory card , 1200 mah 1s LiPo battery and AC charger. 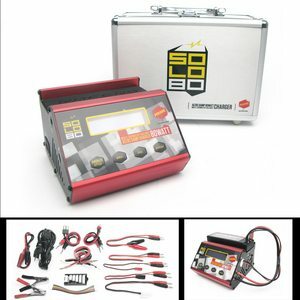 On a full charge the 230Si is capable of flight times up to 15 min. We just received the new Blade 200 SR X in both BNF and RTF versions. A few of the key features are panic recovery switch, three safe enabled flight modes and brushless main and tail motors. Come in for a visit to learn more. 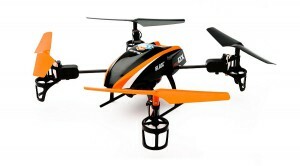 Blade Helis has just released it’s newest quad, the 180 QX HD. This quad comes equipped with a 720p camera which is capable of video and still pictures all controlled from the transmitter. It also has the proven SAFE technology for stability and easy flying. 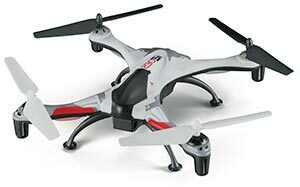 The 180 QX has 2 stability flight modes and 1 agility flight mode to take you from mild to wild. Visit Blade Helis for more information. Helimax has release the new Blackhawk 1/43 scale brushless aerobatic helicopter in both Ready-to-Fly and Tx-R versions. 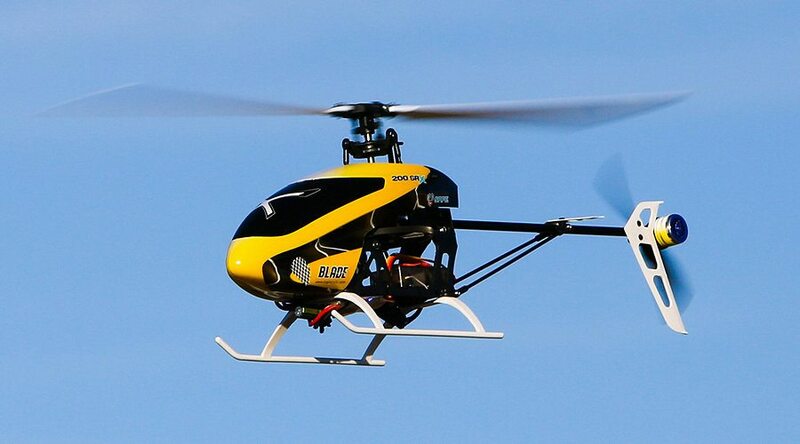 RTF includes Heli-max TX610 radio, 7.4 2s lipo 600mah battery and charger. 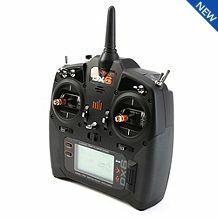 Tx-R version requires the Tactic TTX650 or other SLT 6 channel heli transmitter or add the Anylink to most popular heli radios. Features include a 4-blade collective pitch rotor head, variable pitch tube driven tail rotor and a detailed scale fuselage. Visit Heli-max for more info.